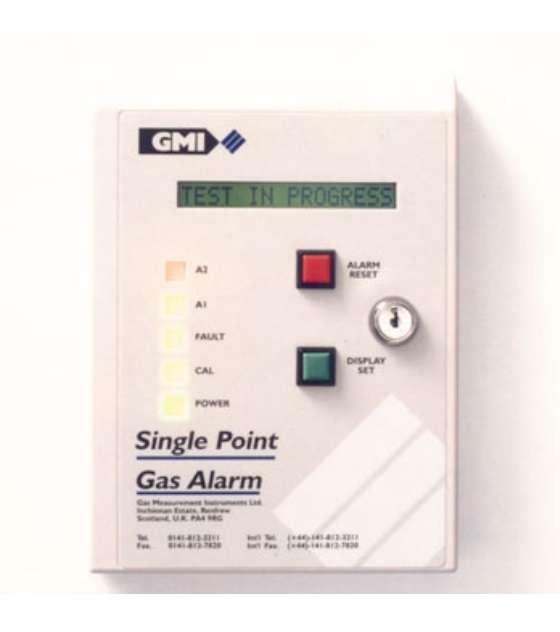 The GMI Single Point Gas Alarm (SPGA) is compact, secure and robust and ticks all the boxes when you need a quick, simple and effective installation. Being compact it's the perfect fit for a small installation, be it from boiler houses to chemical plants and from landfill sites to commercial kitchens. 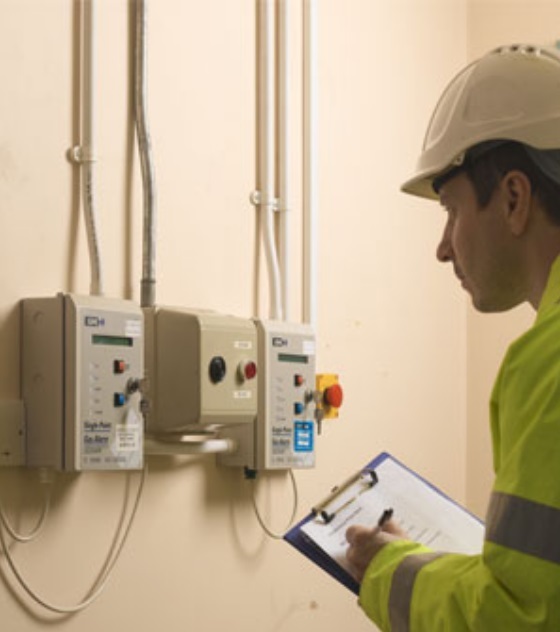 The SPGA will happily monitor these environments 24 hours a day, 7 days a week.